Founded in 1969, we have grown to being a premiere Sales, Parts and Service organization with 15 manufacturer franchises. 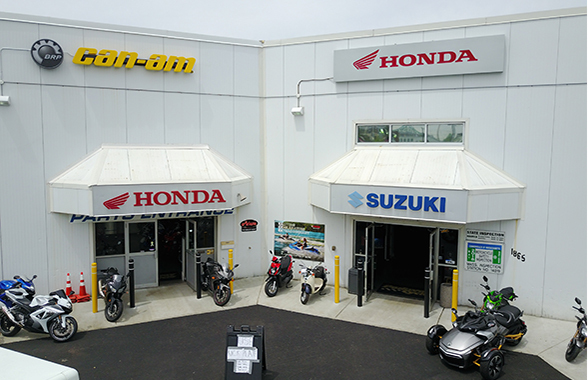 We are home to the largest inventory of new and used motorcycles, personal watercraft, and ATV’s in New England. 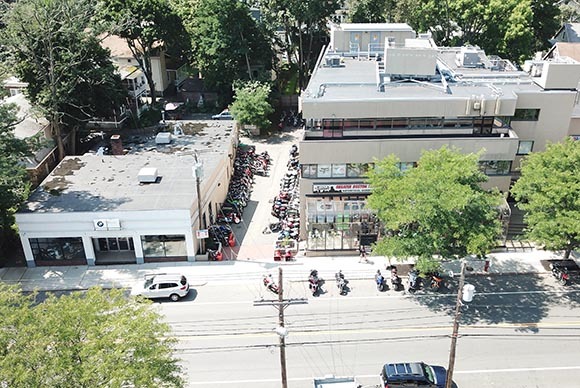 At NEPS our objective is to serve our clients and meet the needs of the power sports enthusiast. How have we accomplished this? Talented and dedicated staff who are knowledgeable, enthusiastic and personally involved in the industry. Manufacturer franchises with Honda, Yamaha, Suzuki, Kawasaki, BMW, KTM, Kymco, Polaris, Arctic Cat, Ski-Doo, Sea-Doo, Ducati, Triumph and MV Agusta. More than you see: The NEPS Central Warehouse is piled high and ships daily to each of our locations. 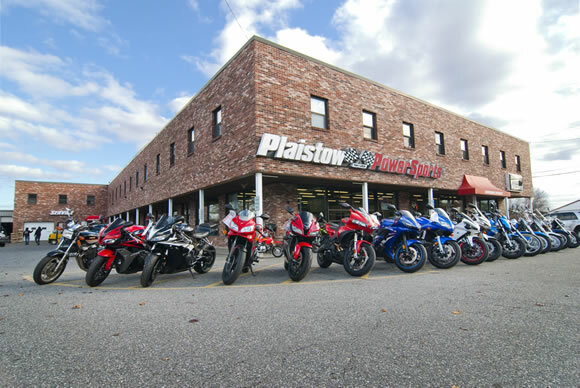 Convenient locations in Massachusetts and New Hampshire, with responsive, manufacturer certified Sales, Parts and Service departments. Large Selection of Parts and Accessories, we pass on competitive pricing to our customers, both in store and on line. Motorcycle Riding School. Learn to ride with Motorcycle Safety Foundation certified Rider Coaches. 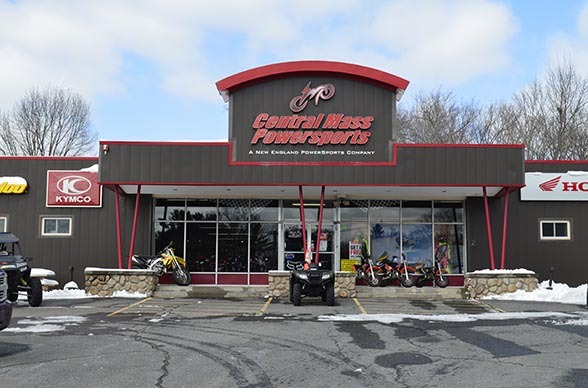 Central Mass Powersports Lunenburg Ma. 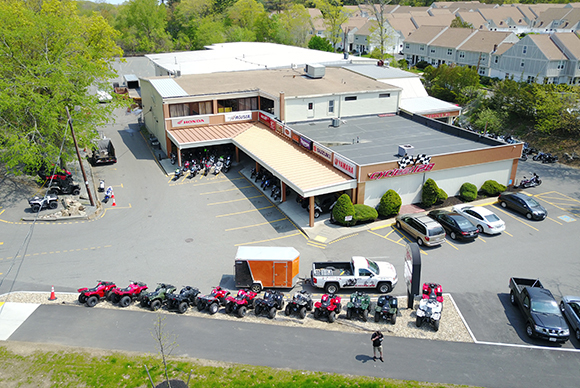 Greater Boston Motorsports Arlington Ma.